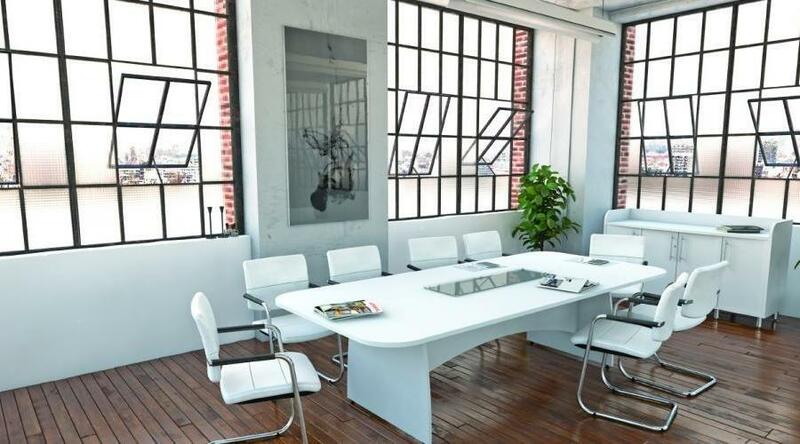 Your Boardroom speaks volumes about your company so its vital that it creates the right message and has a positive and productive ambience. 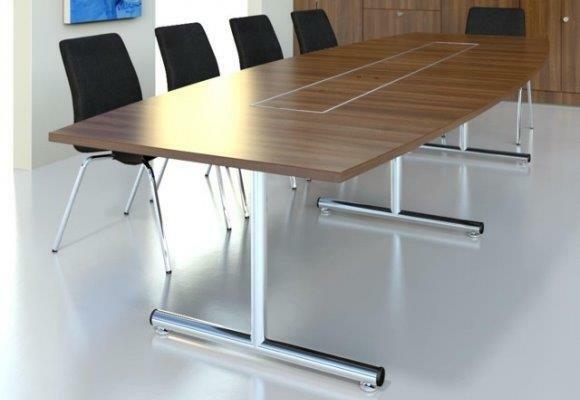 We offer a large choice of tables with a wide range of leg frames, and different shaped tops, available in dimensions to work with your space. 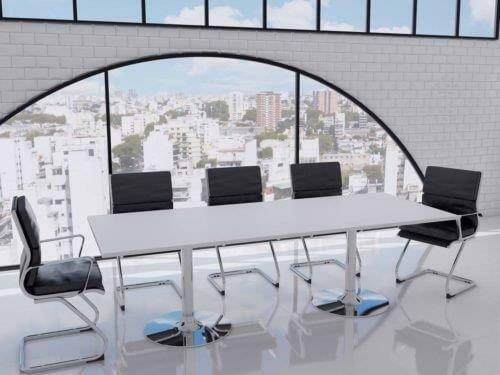 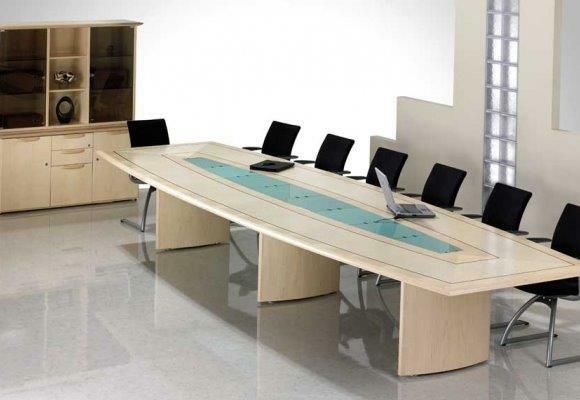 Our contemporary furniture is both stylish and modern to set the tone for any business meeting.